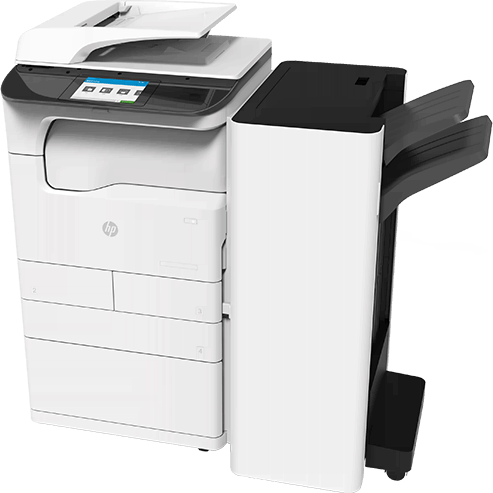 Introducing the HP A3 MFPs | Industry Analysts, Inc. The world’s most secure A3 printers. This entry was posted in HP and tagged a3, hp, print by IA Staff. Bookmark the permalink.